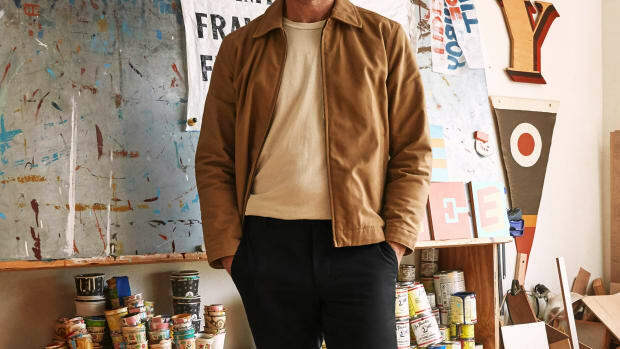 SF-based label Everlane continues to play the hits with their direct-to-consumer style essentials at an extremely reasonable price point. 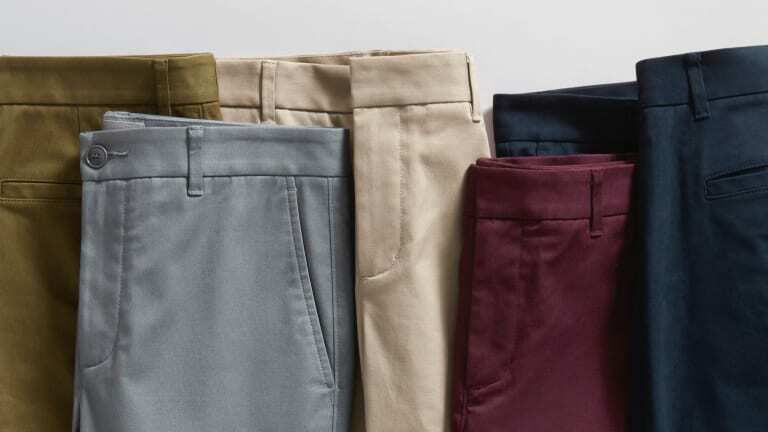 Next up on their mission to overhaul your closet are these tapered, heavyweight chinos that perfectly balance dressy and casual. 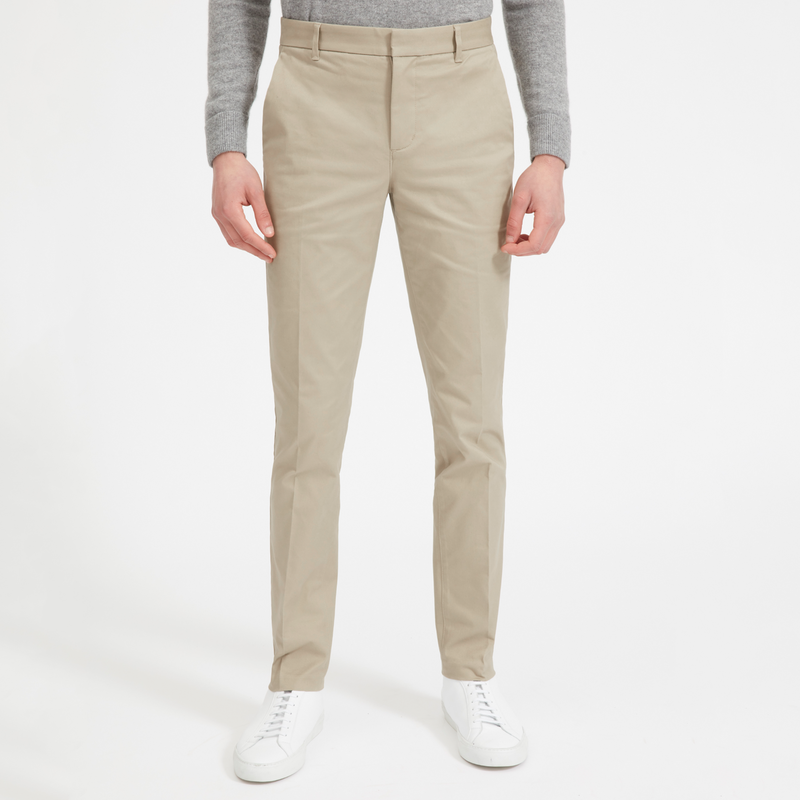 The slim, tapered fit is extremely flattering and feels like they spent a week at a primetime tailor who custom fit them to your body. 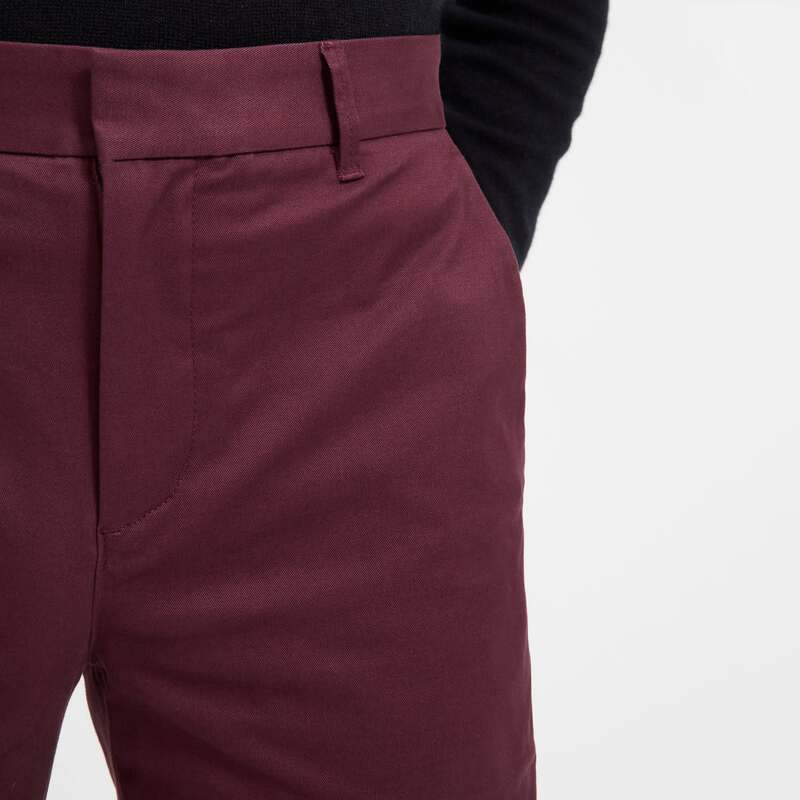 They're made with the same substantial 8.1 oz cotton twill as their other chinos and feature a hook-and-bar closure for a sleeker, narrower look. 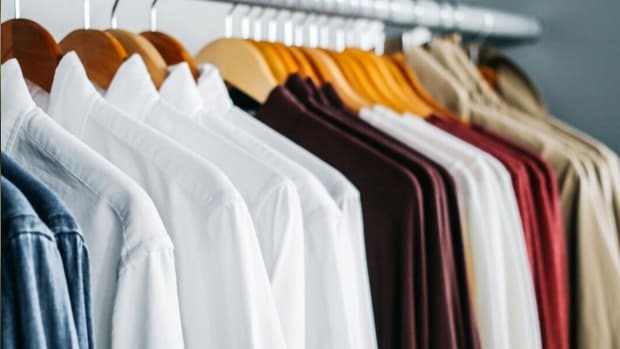 Available in colors ranging from Military Olive to Burgandy and priced at just $68 – traditional retail would have this at $130 – these are a solid look for any kind who appreciates minimalism and value when he sees it. 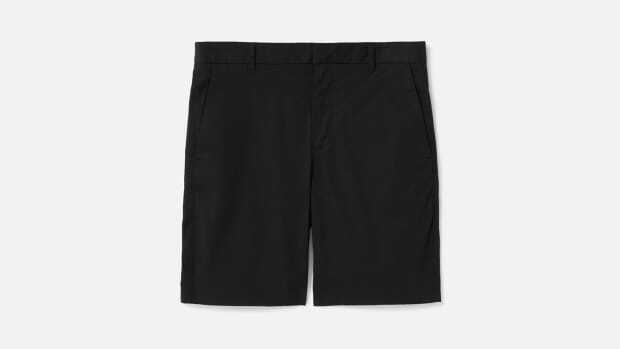 I have a pair of these in Khaki and am continually blown away by the out-of-the-box fit.